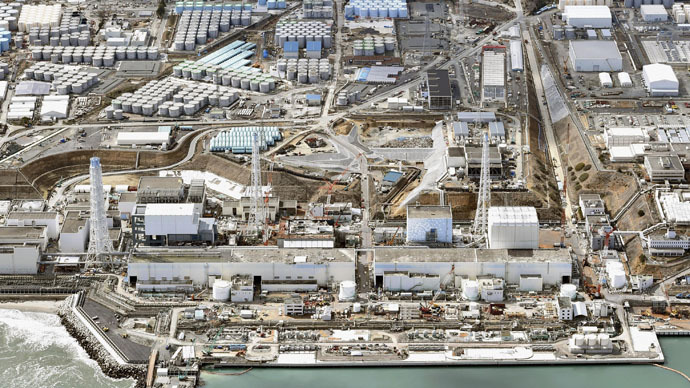 TEPCO said that the measure is done to enhance transparency following criticism last month that the company failed to reveal immediately the possibility of radioactive rainwater leakage into the ocean through a gutter. The data is to be published on TEPCO’s website and is to include radiation levels of water running through and the soil at the plant. The company also hopes for the information and data to be evaluated regularly by a third party. Meanwhile, the International Atomic Energy Agency (IAEA) announced that its experts are set to visit Japan in April to obtain detailed data on contaminated water management. “The Japanese government requested the visit in order to provide the IAEA with further explanations on measures against contaminated water, including contaminated rainwater, and TEPCO's efforts to improve communications and public outreach activities,” the press release on the IAEA website said.